damn long no update my blog.. due to really busy recently.. many things happened and life carry on and it seem to get better now.. so, we have a cooking day every week now. 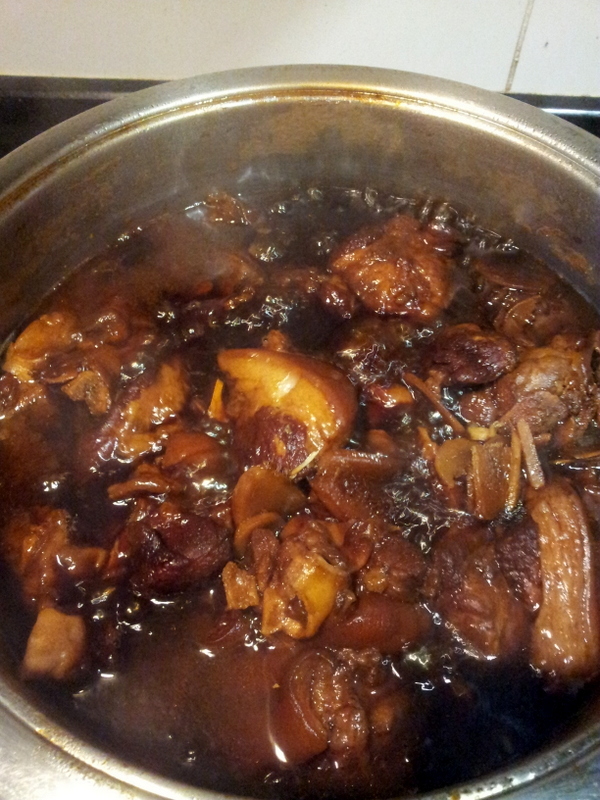 which i will be cooking instead of maid cooking.. today i cook "Pork Leg Vinegar" because my dear Dada love eating it.. I used to cook once last time but doesn't turn out nice.. but today's one turn out very nice.. the type I like it.. sweet and sour at the same time.. so here is the simple recipe to share with everyone.. 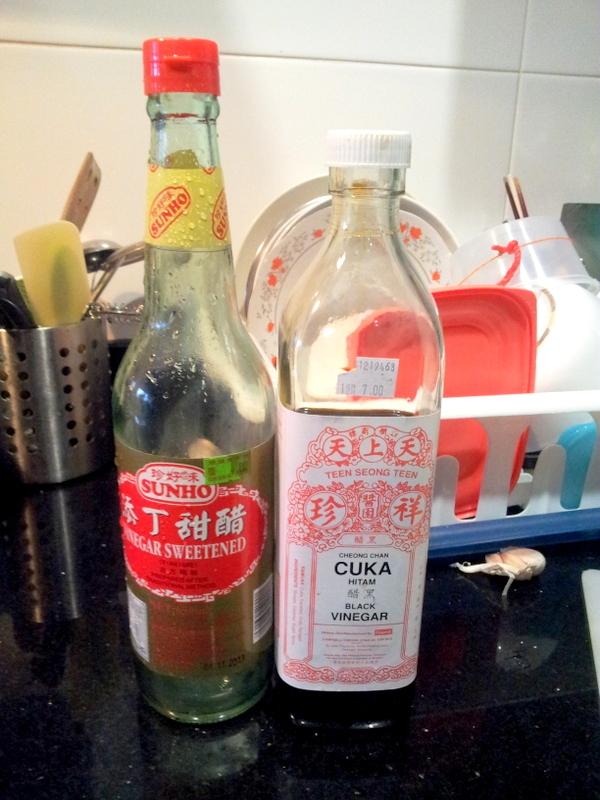 Put sesame oil, fly the ginger until fragrance..
add in the meats and fry for a while..
then transfer to a pot.. put 1 whole bottle of the sweet vinegar, 1/2 bottle of black vinegar, and half bottle of water.. and gula melaka.. simmer for 1-2 hours until meat soft..
Standard jackets are very distinct from the other, together with highly recognized via anything more we used.Take the [URL=http://www.northfaceapexbionicjacket.org/#1131]cheap north face apex[/URL] cost Thinker jacket, by way of example, which was my personal favorite of the bunch. Made from Gore-Tex Executive Shell Enduro 3L, the disposable [URL=http://www.northfaceapexbionicjacket.org/#861]north face apex[/URL] blocks typically the wind flow even though still Buy North Face Fleece Jackets offering the cover to breathe.